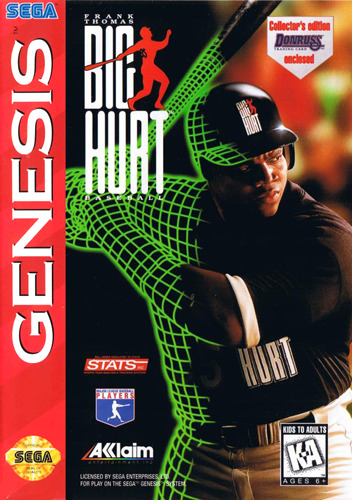 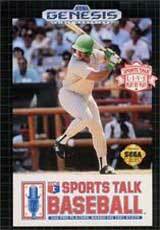 Frank Thomas Big Hurt Baseball for Sega Genesis features a full MLBPA license with 23 different stat categories. 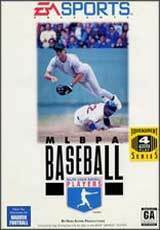 There is also motion-captured pitching and fielding animations. 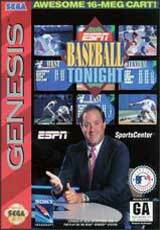 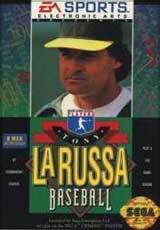 There are several different gameplay modes, and everything you'd expect to see in a baseball game is here: rundowns, bad hops, suicide squeeze plays, and even high spikesmodes; all the baseball action you'd expect.